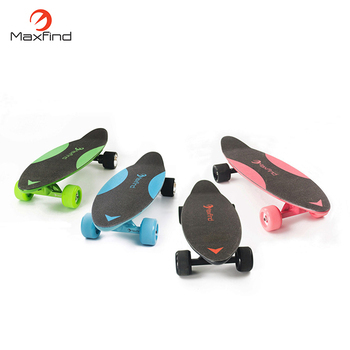 Candy Pink, Jade Green, Ocean Blue and Carbon Blank! 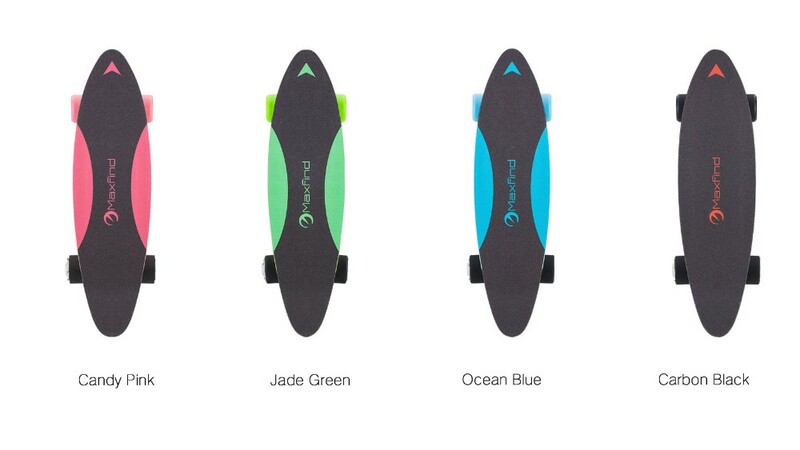 Four colors for choose! 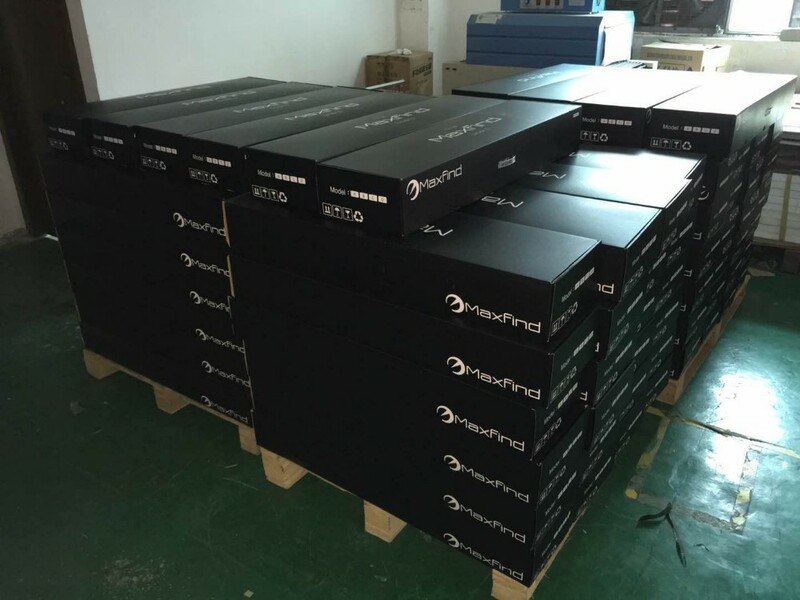 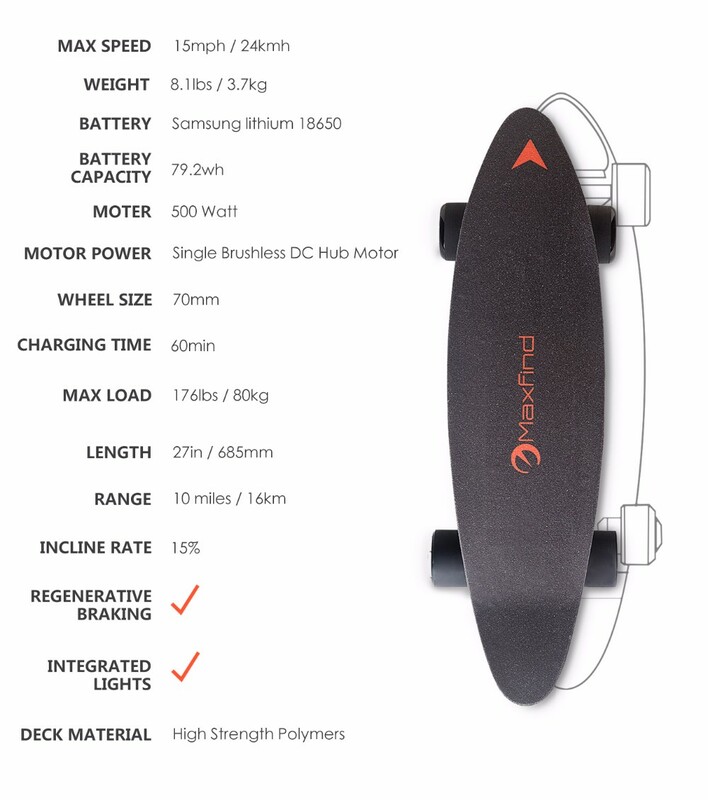 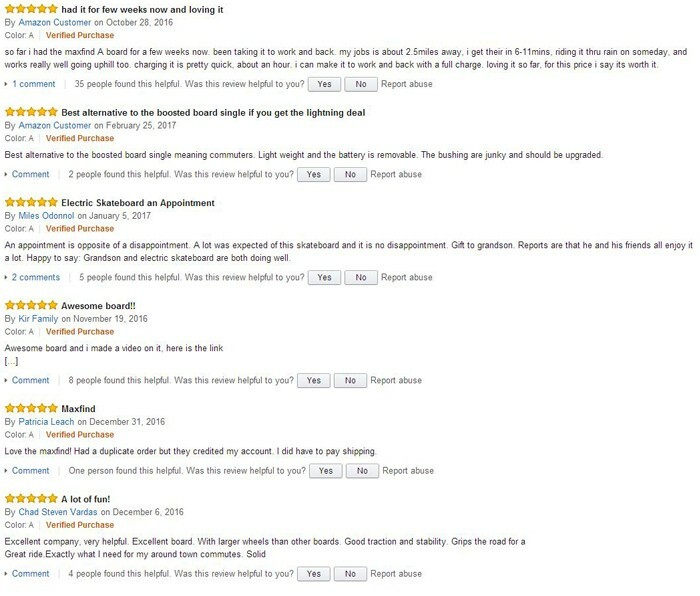 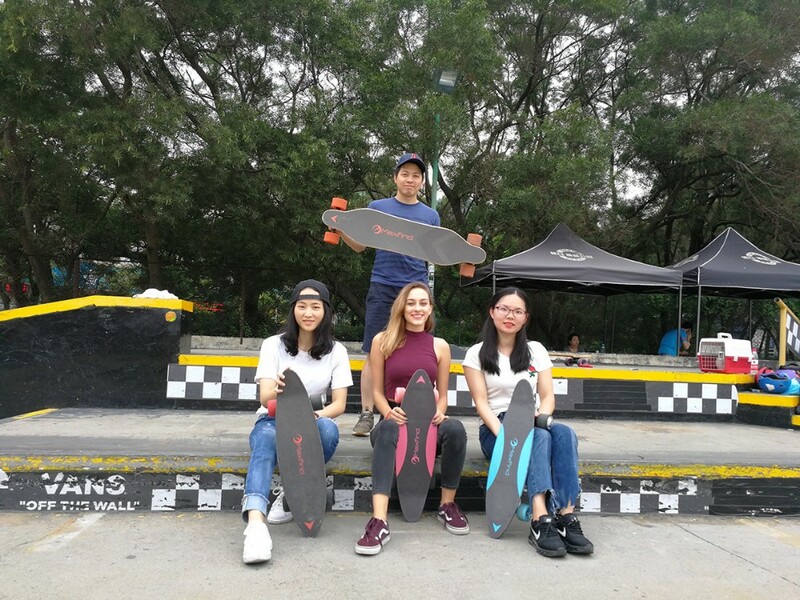 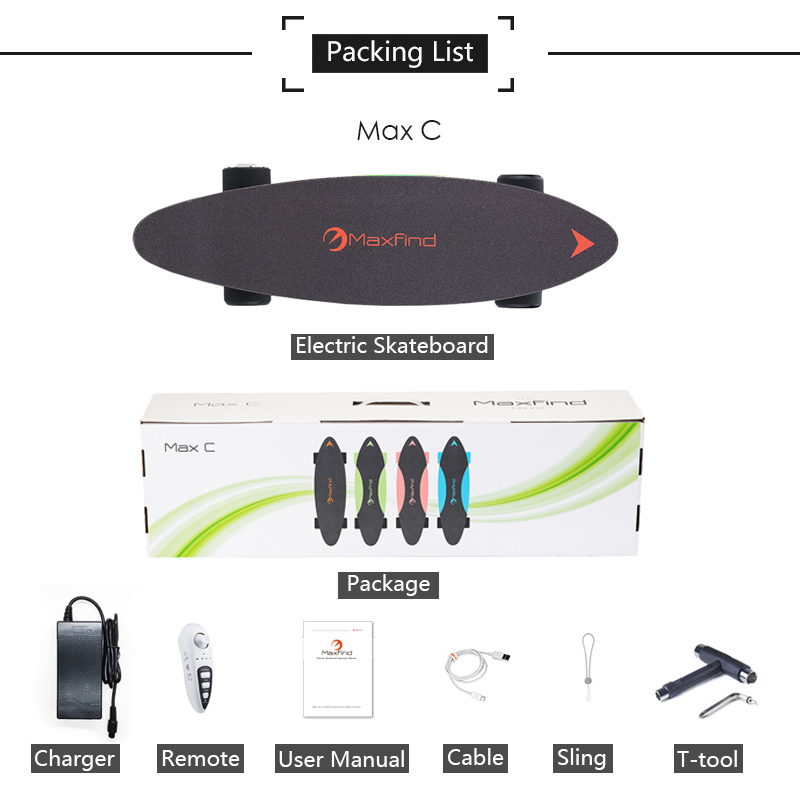 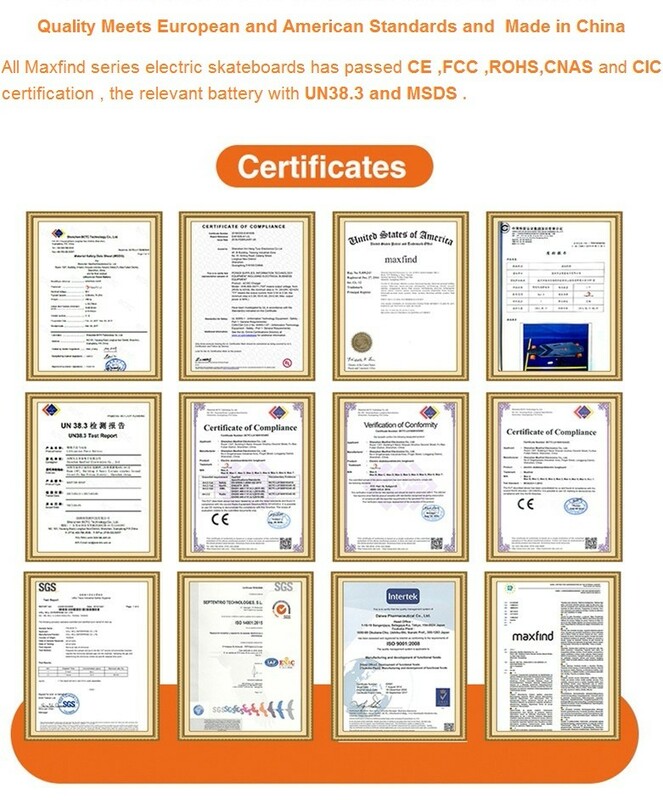 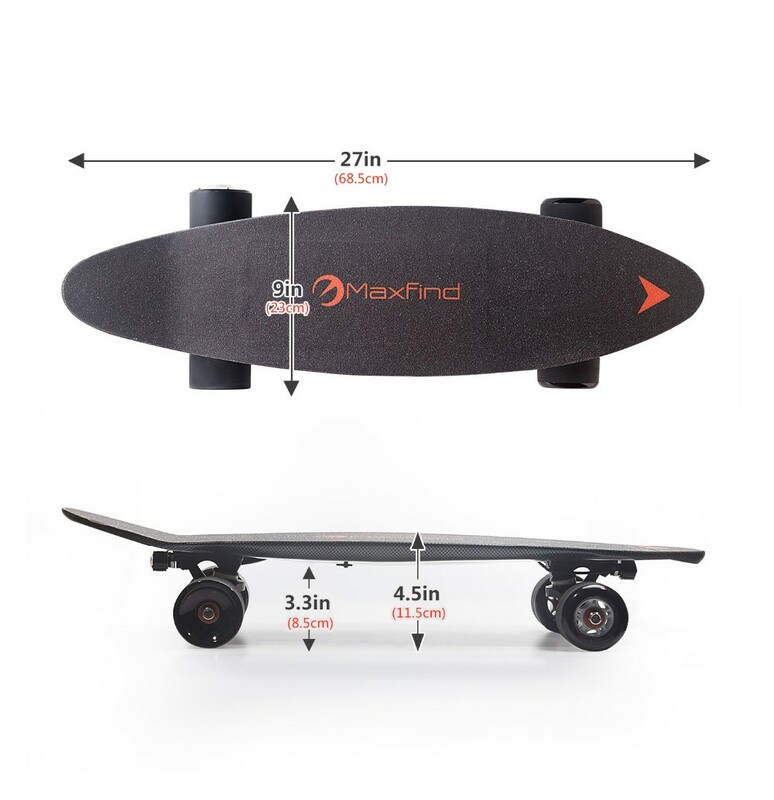 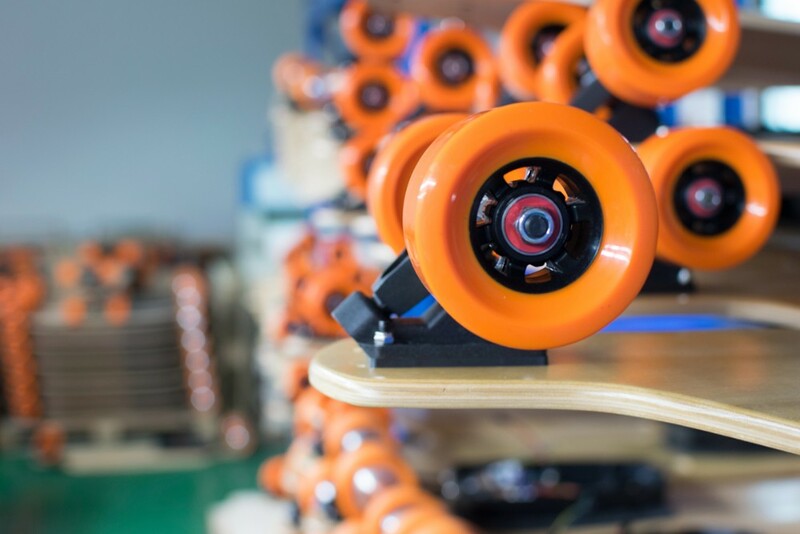 If you have any question about of electric skateboard, please feel free to contact us!